As a tie in facility with the original John Gaw Meem project, this facility added new research laboratories, office space and support spaces for students and faculty. 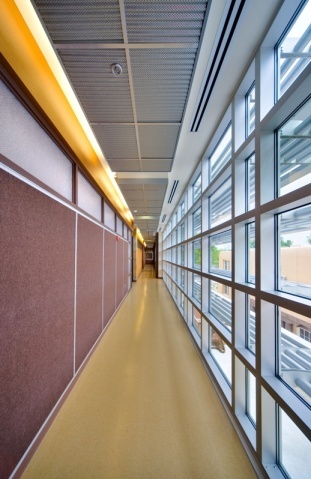 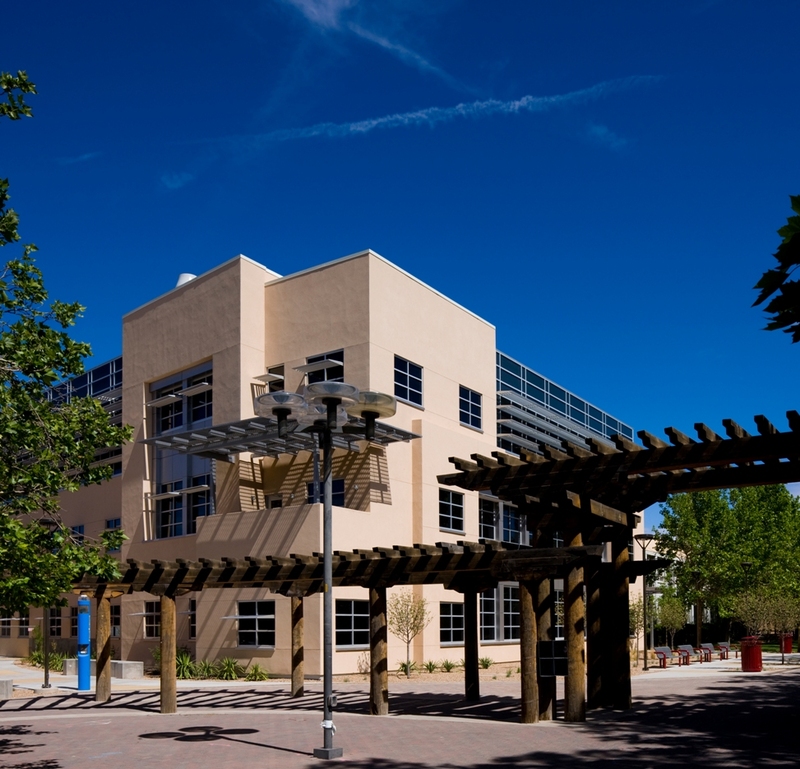 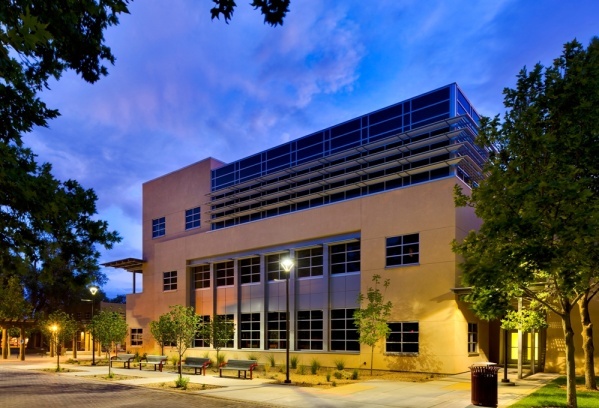 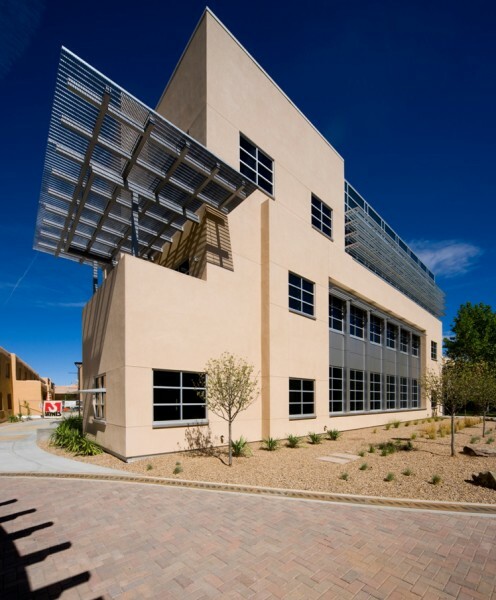 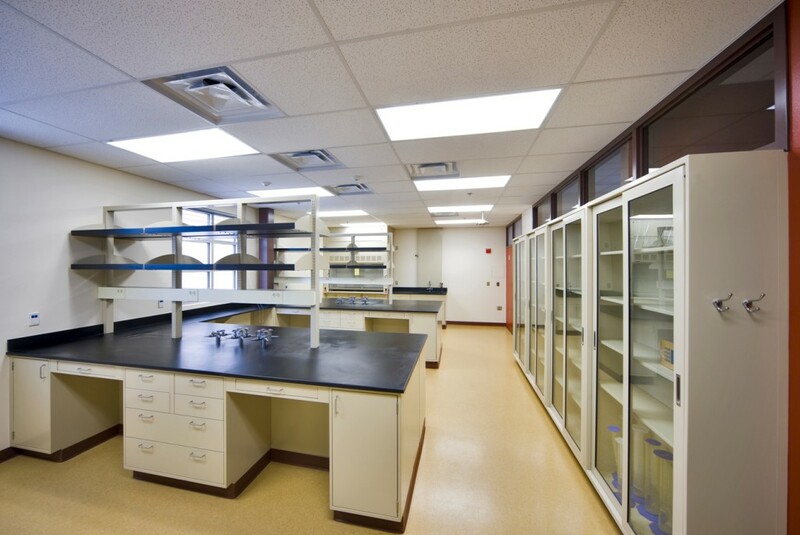 The labs have industry level casework, laboratory gas piping systems and fume hoods to equip the UNM Biology program with the necessary tools to prepare for their careers. 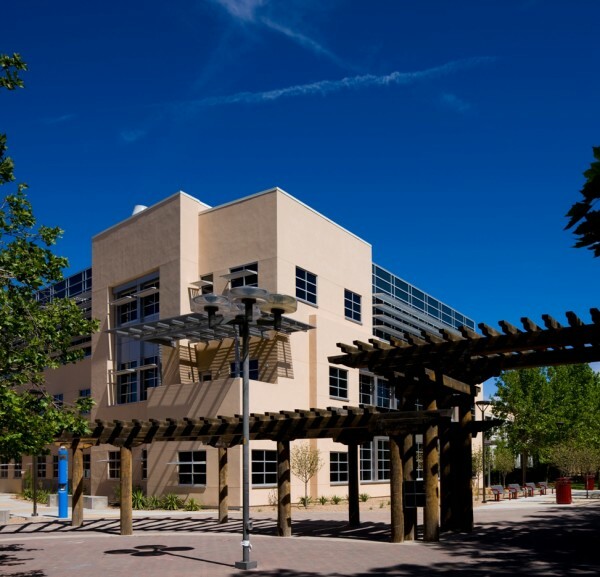 This facility is adjacent to one of the busiest student entrances on campus, leaving our safety team and on-site personnel with an added challenge. 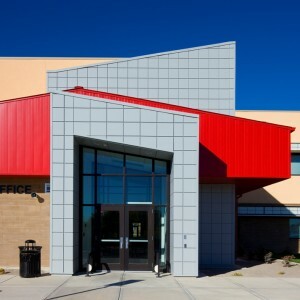 To mitigate risk, they established a proactive approach by scheduling work around the flow of student traffic. 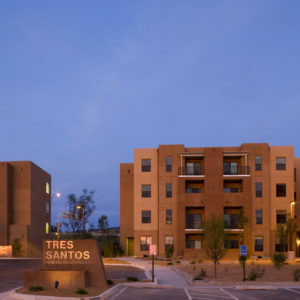 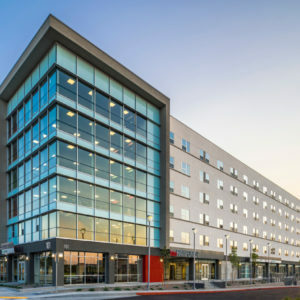 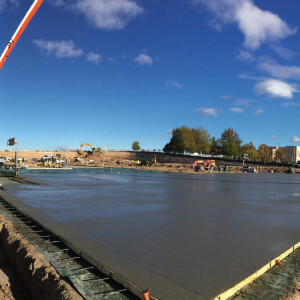 Our in-house Virtual Design Construction (VDC) team bolstered the work of the on-site team to ensure they were successful in the fast-track scheduling of the project.